Farming found us when we looked for a more meaningful, community-focused way of eating. 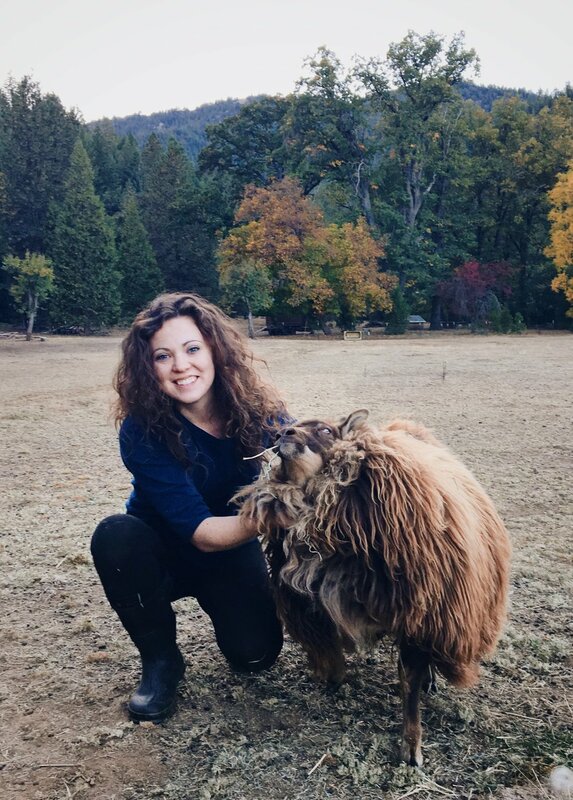 Read Allie’s guest essay for the Female Farmer Project for an in-depth take on our beginnings. Find out more about what’s going on with us on our blog, or on our Instagram page. 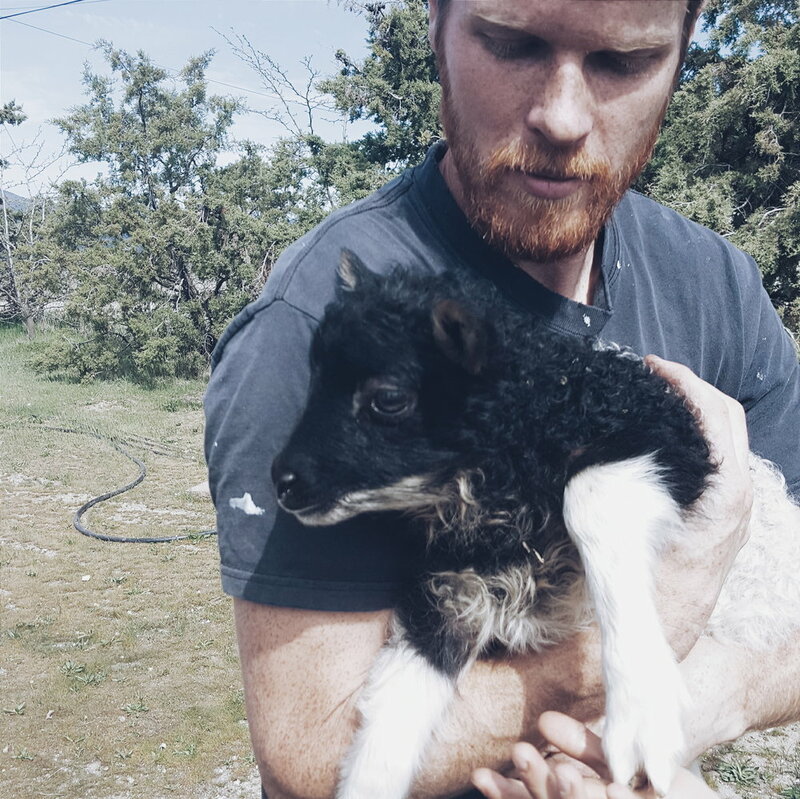 Justin handles flock and pasture management, keeping the books and tackling wayward rams. He has a degree in Biology from Whitworth University and has studied holistic management, seed saving and permaculture design. Justin is a meticulous seed saver, contract-growing seeds for the Seed Saver's Exchange with the vision of preserving local, open-pollinated vegetable and grain varieties for generations to come. Allie takes care of lambing, sales, marketing and is the voice behind Hymas Family Lamb’s online presence. She is a freelance writer with a degree in Theology from Whitworth University. Through Allie’s thoughtful writing about agriculture and textile artistry, she is sharing a creative vision for homestead hospitality.